6:04 The Latest Message From God | Christian Worship Song "God Has Appeared in the East of the World With Glory"
3:34 Welcome the Return of the Lord Jesus | Praise Dance "God Has Brought His Glory to the East"
15:03 Clip "Perilous Is the Road to the Heavenly Kingdom" (6) - How Does God Use Satan to Do Service? 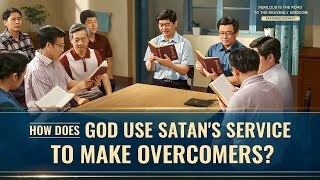 22:20 Gospel Movie Clip "Song of Victory" (3) - How Do the Overcomers Come Into Being? 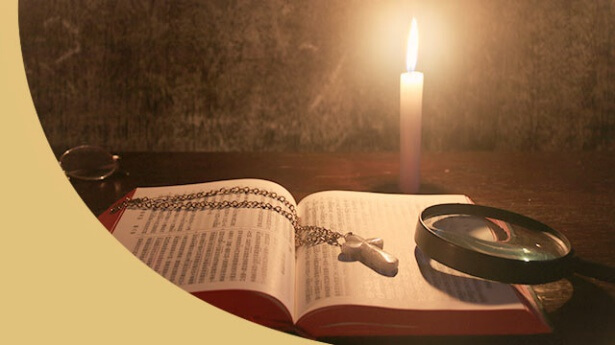 14:59 Almighty God's Words "Is the Work of God So Simple as Man Imagines?" 16:38 Almighty God's Word "The Appearance of God Has Brought a New Age"
21:13 The Word of God "God Is the Lord of All Creation"